The next stage of my African 2017-18 trip is in place :). I’ve booked my first class award flights from Melbourne to Nairobi via Singapore and Dubai. 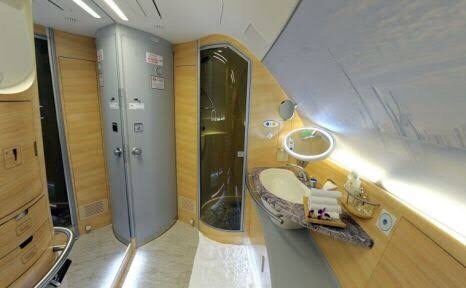 The EK405 is on A380-800 (which has an in air shower) and EK721 which is on Boeing 777-300ER. UPDATE 24 DEC 2016: Just found out from QANTAS I’m eligible for free hotel stay while in transit for 12 hours in Dubai at Le Meridien Airport Hotel Dubai if I want it. Just keeps getting better. 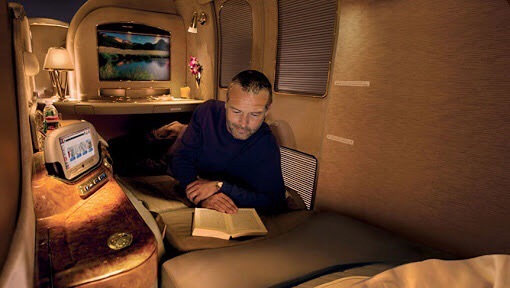 This means I’ll get to sample the Emirates and QANTAS First Class Lounges in Melbourne and Emirates First Class Lounge in Singapore (during brief stopover) and Emirates First Class Lounge in Dubai during my 12 hour stopover. I’ll probably go into Dubai during that stopover. I’m also eligible for free chauffeur-drive in Melbourne and Dubai as well. This cost 168,000 QANTAS points and $639.58 which I consider a good deal, its costs $10,592 AUD to book as a paid flight. 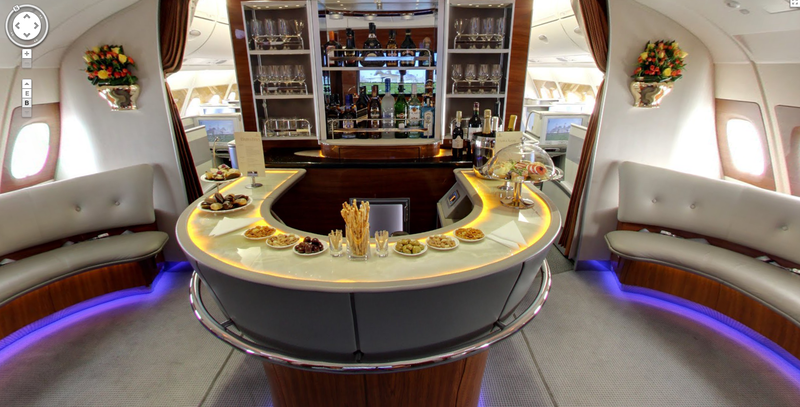 Here are good reviews of the Emirates A380, Emirates B777-300ER, QANTAS Melbourne First Class Lounge and Emirates Dubai First Class Lounge. So another of my bucket list items is locked in!